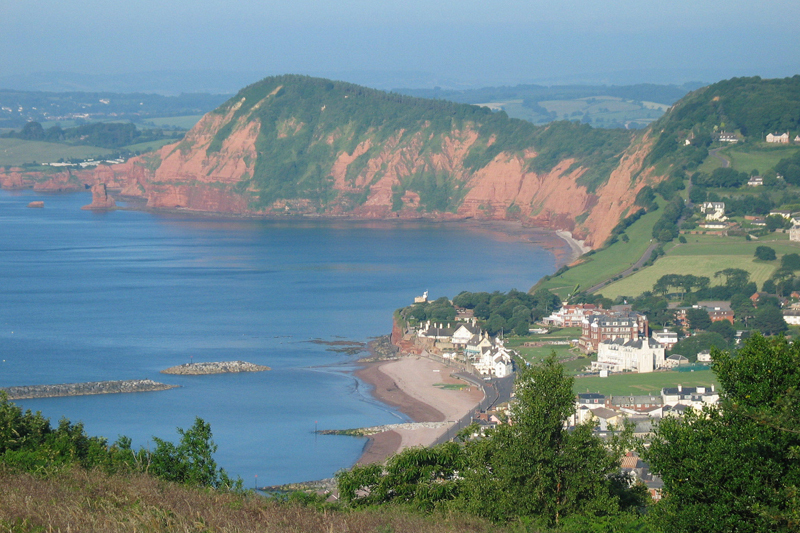 Welcome to a world of peace and tranquillity by the coast… the place for memorable caravan holidays in Devon. 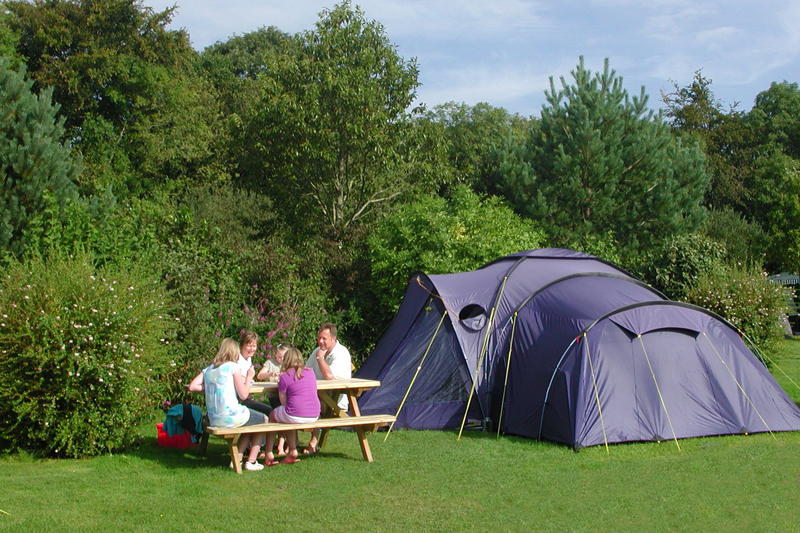 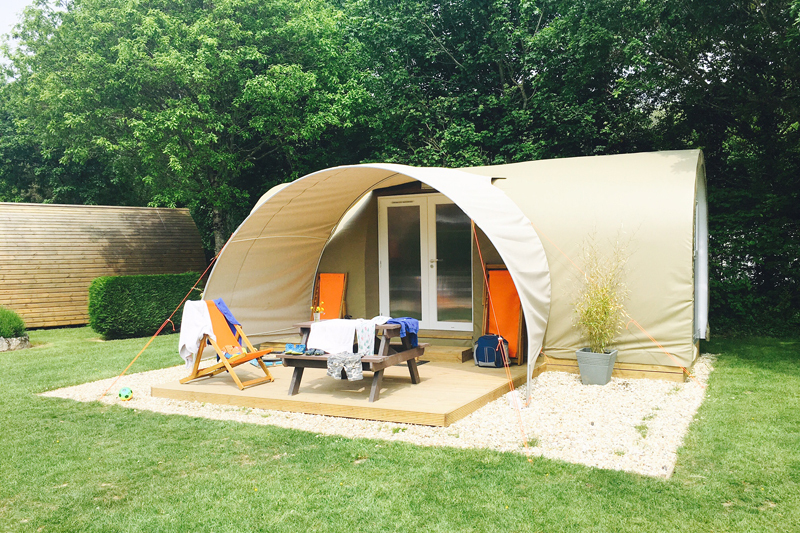 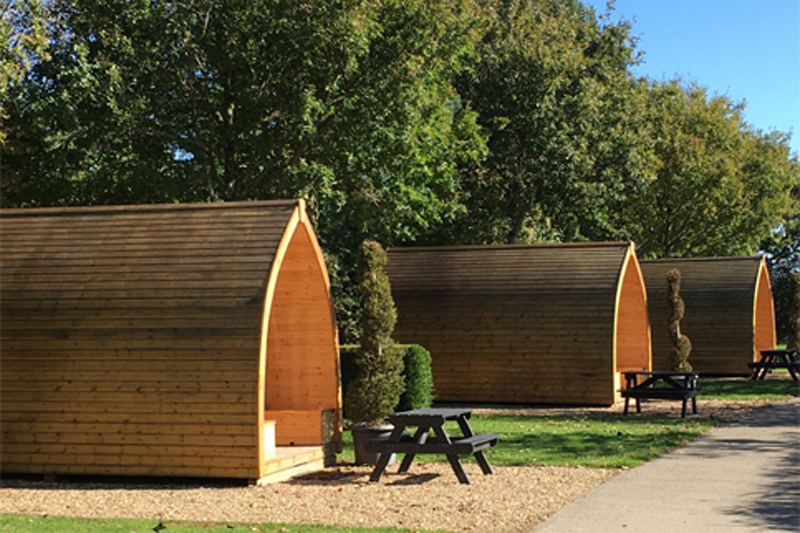 With a wide range of luxury holiday homes available, as well as a choice of quality touring and camping pitches and cosy glamping pods, there's something for everyone at this Devon holiday park. 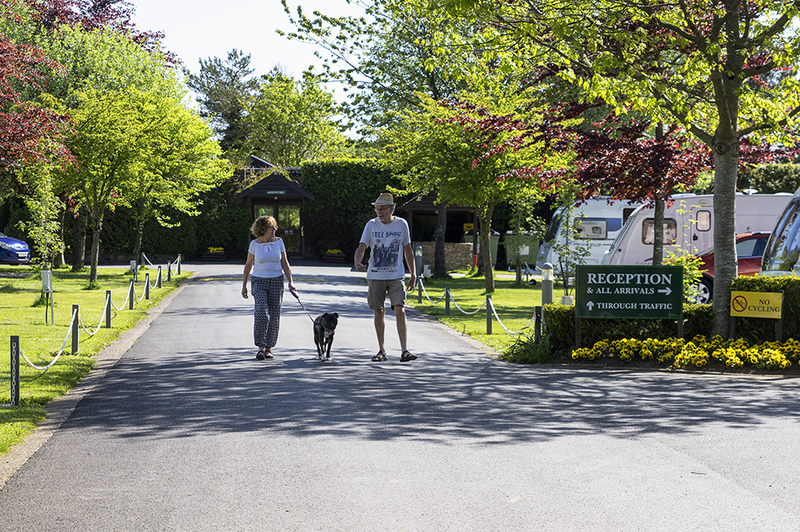 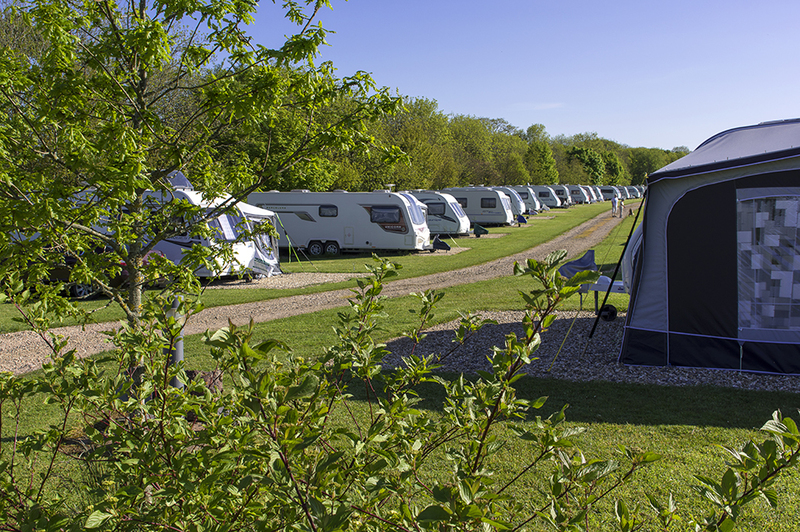 For more than 40 years Oakdown Holiday Caravan Park in Devon has been carefully fashioned by the Franks Family, from the open Devonshire meadowland to its current multi-award winning standard. 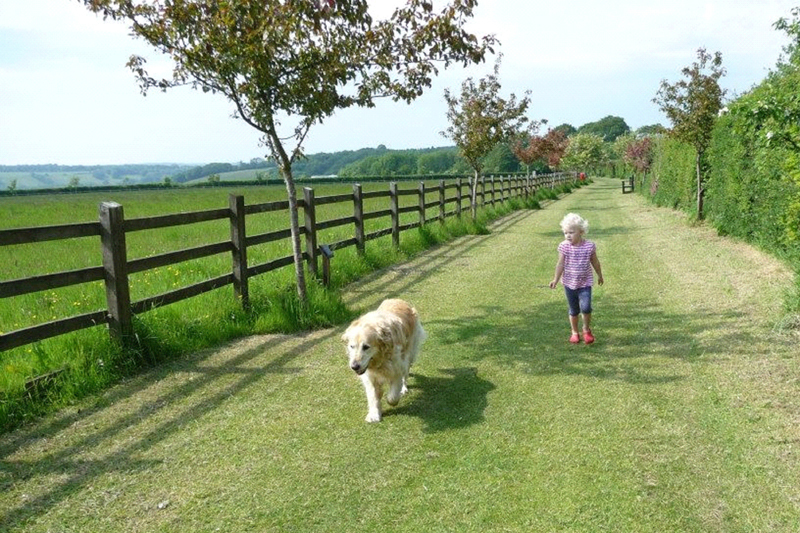 No straight lines here, just gentle curves, spacious groves, seclusion, privacy and peace and quiet. 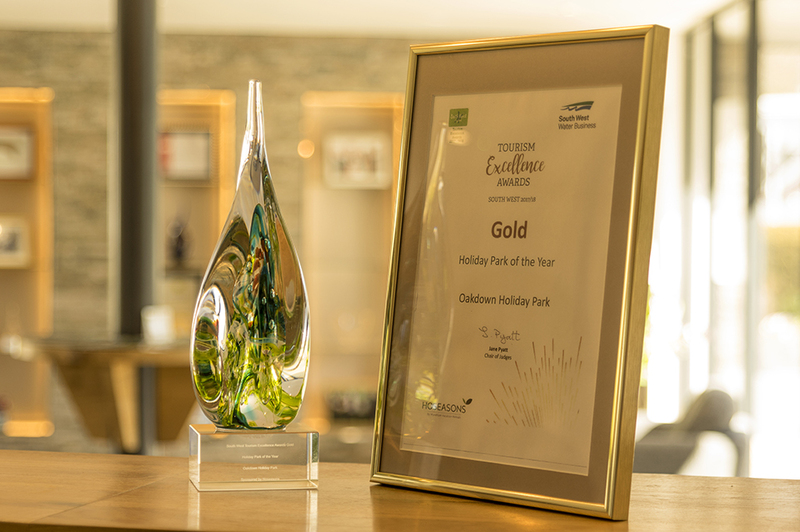 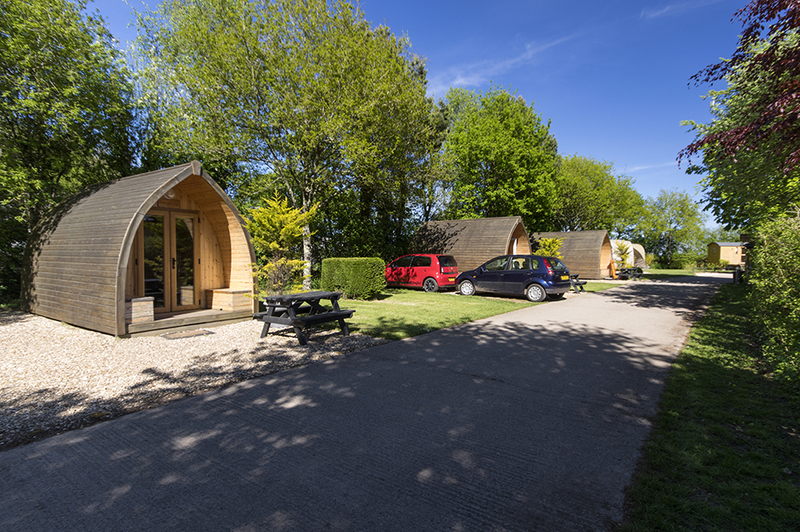 Situated close to Sidmouth, Oakdown is one of a handful of AA Platinum parks and was also crowned South West Holiday Park of the Year for 2018. 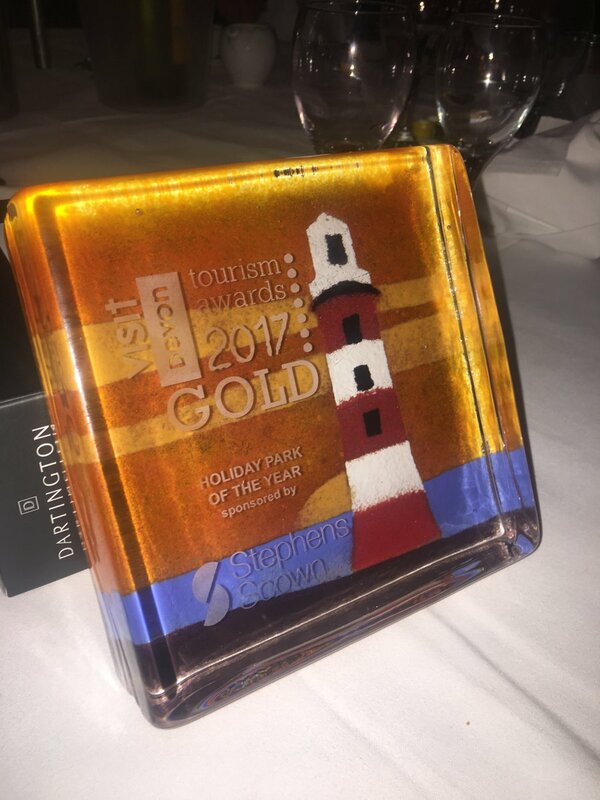 In 2017 they also won the Visit Devon Gold award and received the David Bellamy Gold award for conservation. 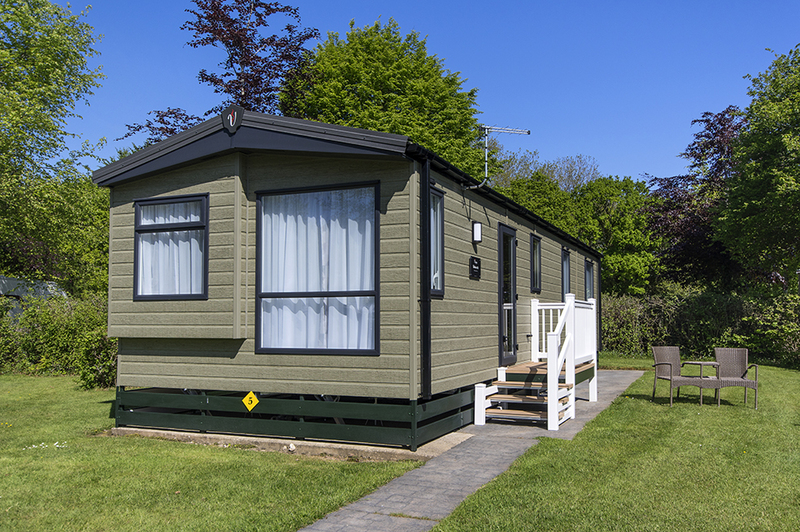 This Devon holiday park combines a stunning location and great accommodation range with top class facilities and an immaculate site.